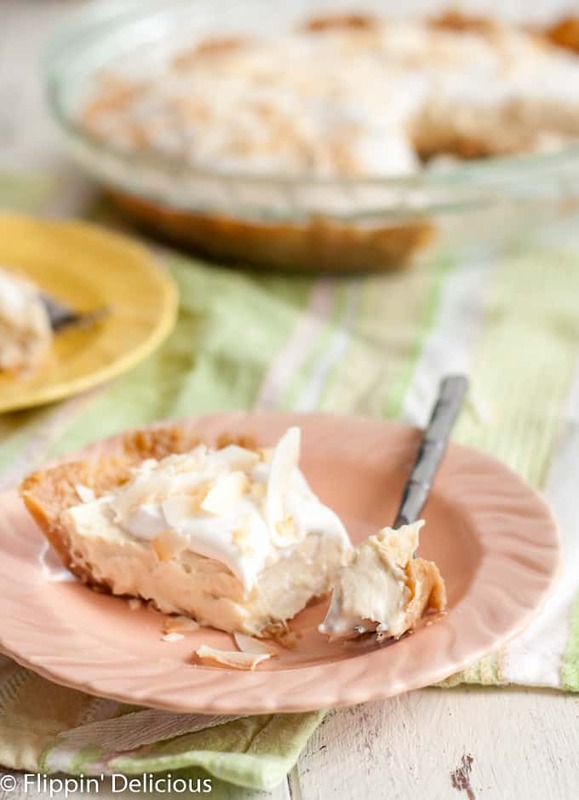 Gluten Free Dairy Free Coconut Cream Pie, so creamy you’ll swoon and loaded with toasted coconut. 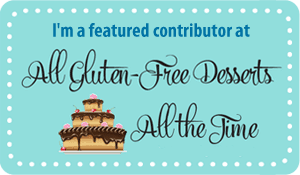 I love to create coconut desserts in the springtime, like my dairy free gluten free coconut cake and gluten free coconut poke cake. 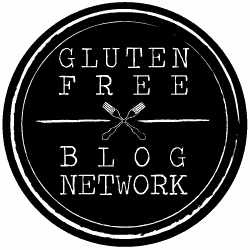 Making homemade coconut cream pie, especially a gluten free and vegan one, could be a very daunting task. So I took a few shortcuts so I could spend more time with my family. Since I started working at Dion’s Pizza last year, I have been on the hunt for ways to save time in the kitchen to maximize my family time. I love my day-job handling Dion’s social media, and it has been a big adjustment for our entire family. For the crust, I mixed some gluten free, vegan graham-style cookie crumbs with some melted vegan butter and pressed it into a pie pan. I let it firm up in the freezer while I mixed up the coconut pudding. I mixed up a packet of Vivian’s Live Again Vegan Instant Vanilla Pudding with some canned coconut milk, for a subtle coconutty taste, and a few spoons of my homemade coconut extract. 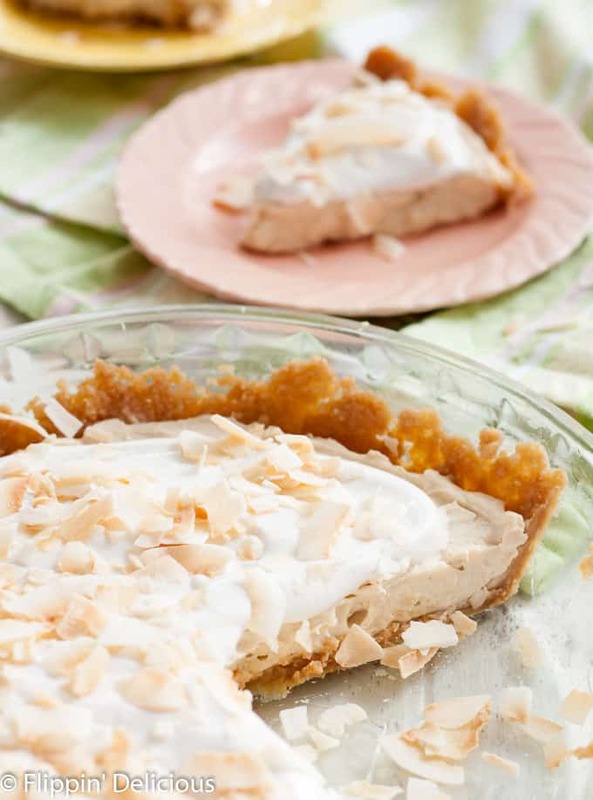 I simply whisked it until it was smooth, and folded in some toasted coconut chips into the pudding before spreading it into the crust. The pudding will be soft-set in 20 minutes, and is even better once it has chilled for about 3 hours. I haven’t tried any other vegan instant pudding mixes that will set up in dairy free milk like this one. It makes a great afternoon snack to share with my kids. To top my gluten free coconut pudding pie I whipped up some of Vivian’s Live Again Vegan Whipped Topping Mix and a handful of toasted coconut chips. If you haven’t tried Vivian’s whipped topping mix you are in for a treat. I love having a shelf-stable whipped topping that I can whip up to add a sweet and creamy bite to whatever my dessert-of-the-day may be. All you need to prepare it is some water and a little bit of oil. It is magical watching it come together! This recipe was so simple and easy to make, I plan to make it again around Easter. I love having fool-proof simple recipes for the holidays since there is already so much going on. 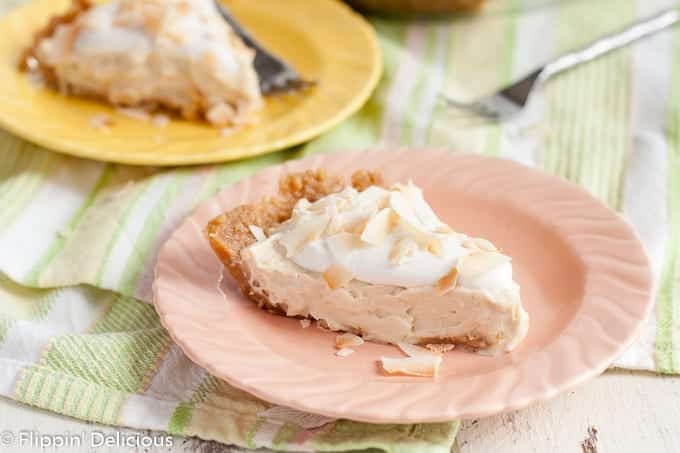 This gluten free dairy free coconut cream pie fits the bill perfectly! 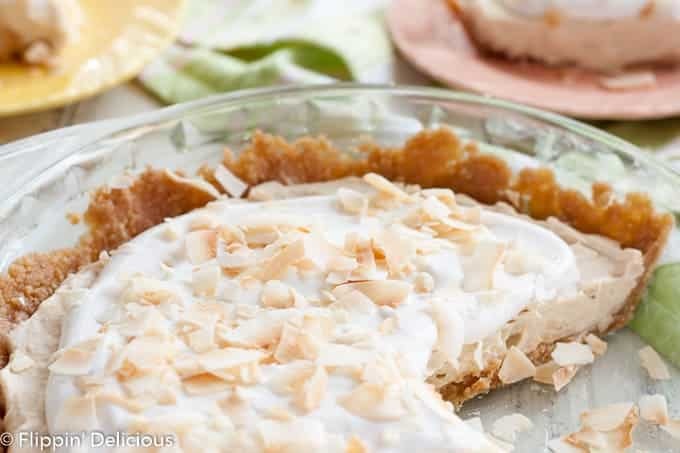 Gluten Free Dairy Free Coconut Cream Pie, so creamy you'll swoon and loaded with toasted coconut. Prepare the crust my mixing the graham-style crackers and melted vegan butter and pressing the mixture into a pie pan. Place it in the freezer while you prepare the filling. Spread the filling on the crust, cover the pie with plastic wrap or foil, and chill for at least 3 hours. Prepare the Vegan Whipped Topping Mix using the water and oil, according to the package directions. 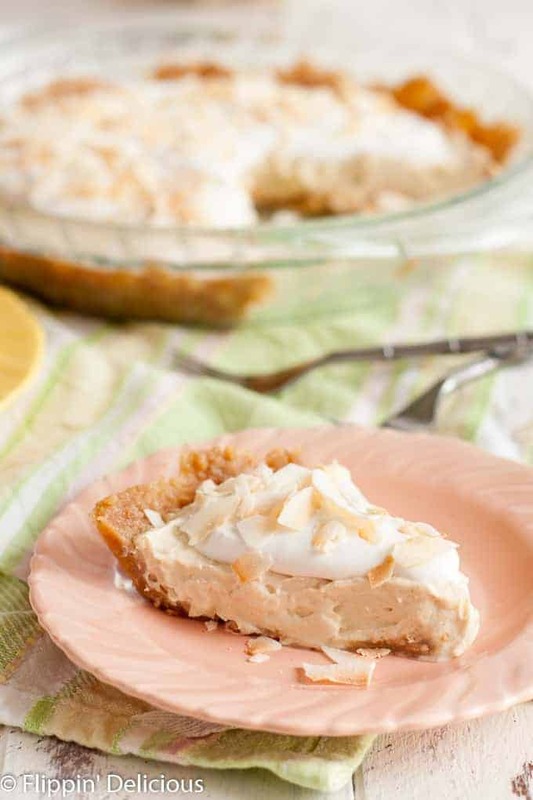 Top the pie with the whipped topping and sprinkle it with more toasted coconut chips. This looks incredible! 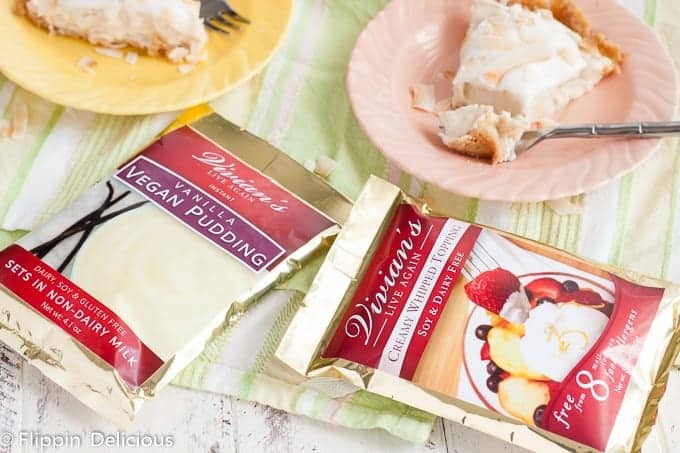 I’ve never seen this brand of vegan pudding, but I’ll have to look for it. Thanks, Missy. It is my go-to pudding. I love having it on hand for quick desserts or indulgent snacks.